ComicRack for IOS officially dead! 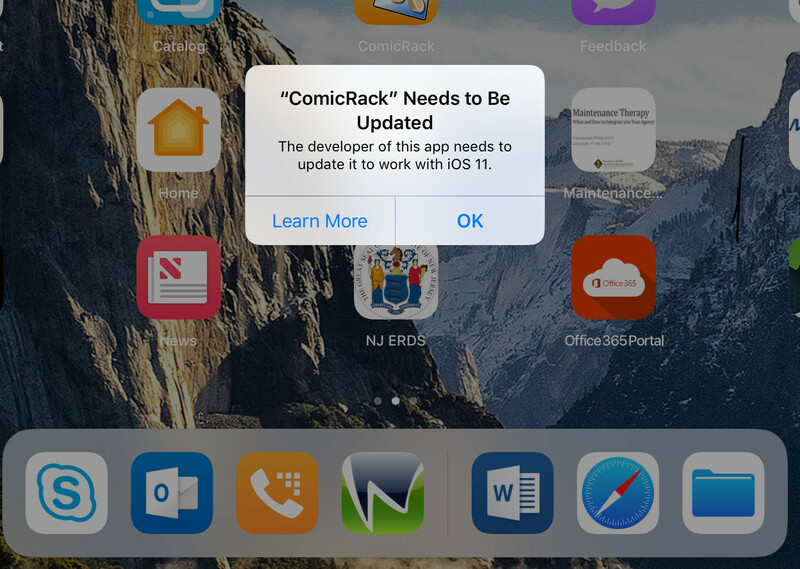 TOPIC: ComicRack for IOS officially dead! With so many people making it clear they would pay for it to be fixed, or even offering to take over it themselves... what a waste. Yeah i hope cyo is okIf you can read this buddy hope all is well!